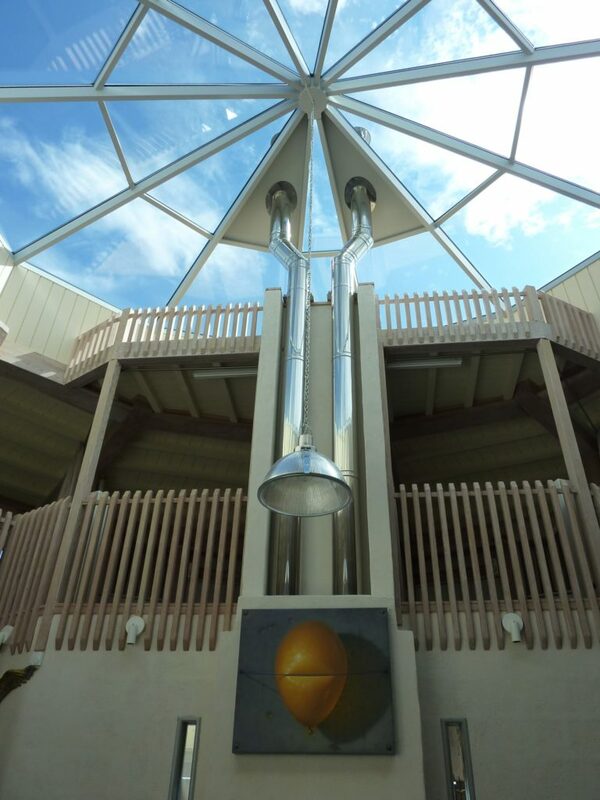 We can offer a completely bespoke, design and build service for our range of glass and polycarbonate skylights. 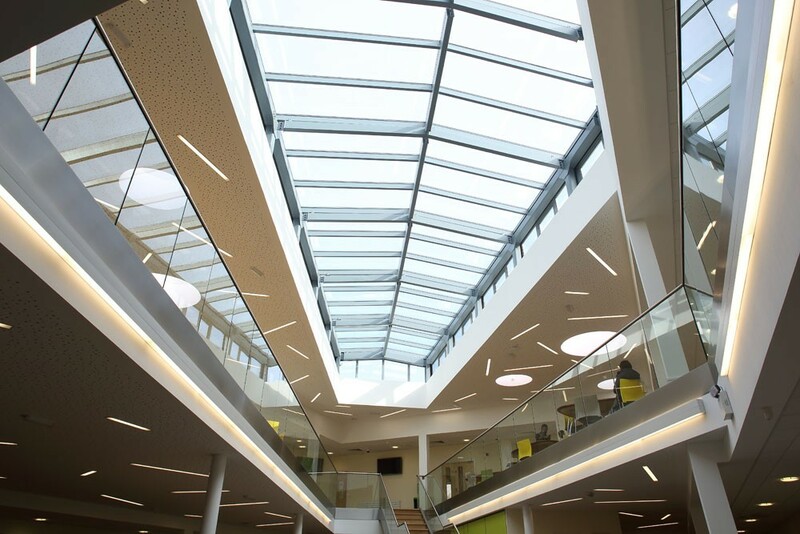 We have provided bespoke rooflights for all kinds of applications, from private homes, to offices, retail premises and public buildings. 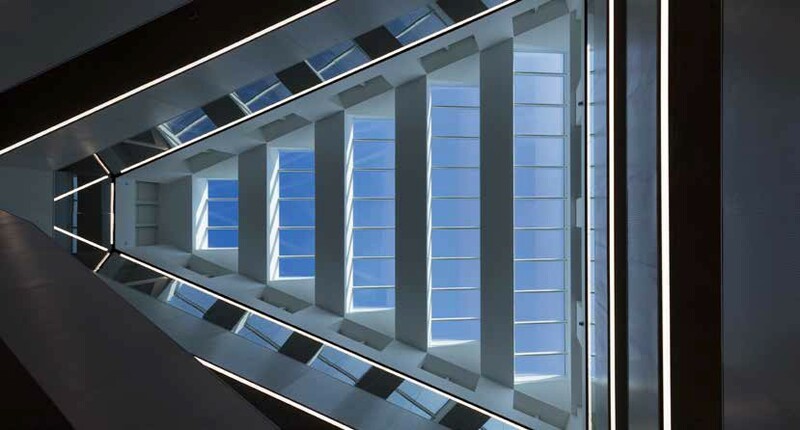 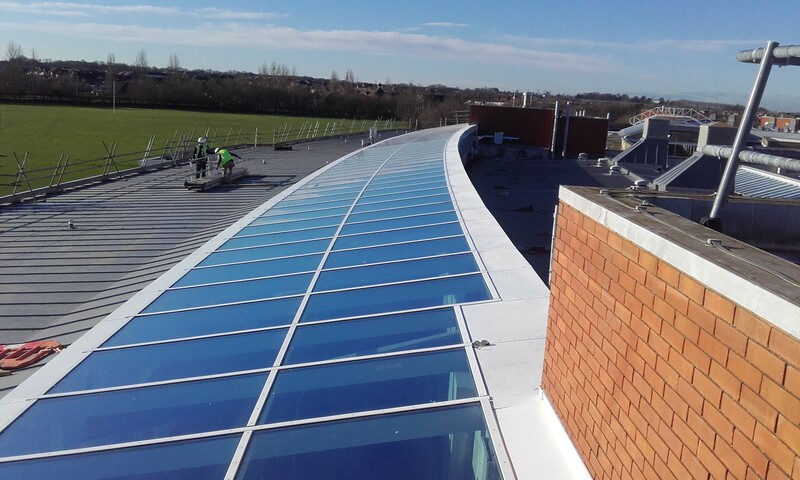 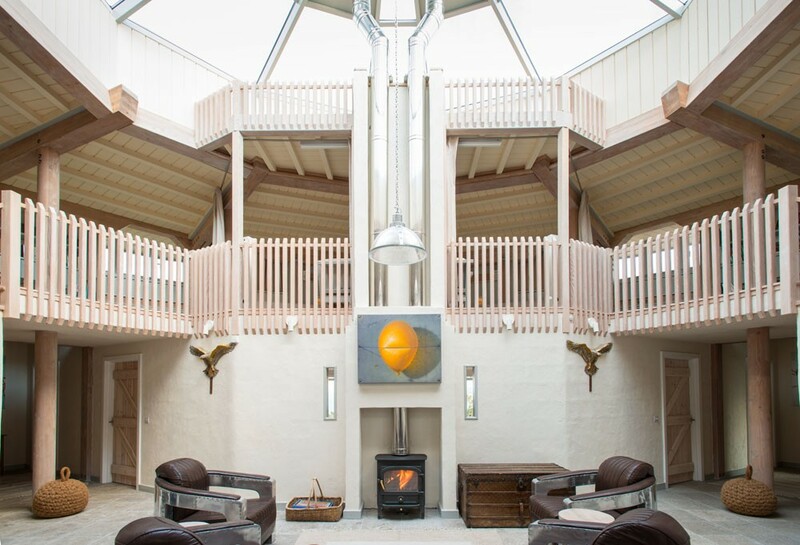 In addition to providing state-of-the-art performance and aesthetics, our bespoke rooflight solutions can also include additional integrated features, such as solar panels, as per your project requirements. 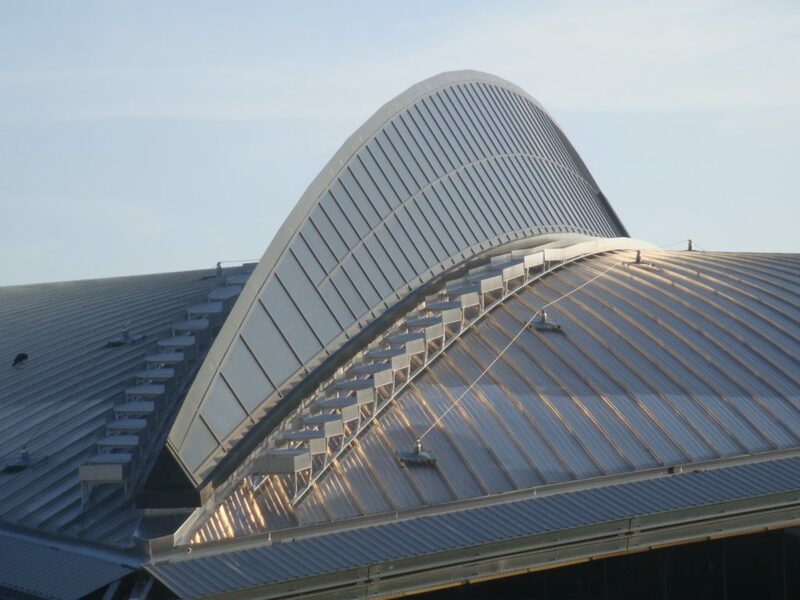 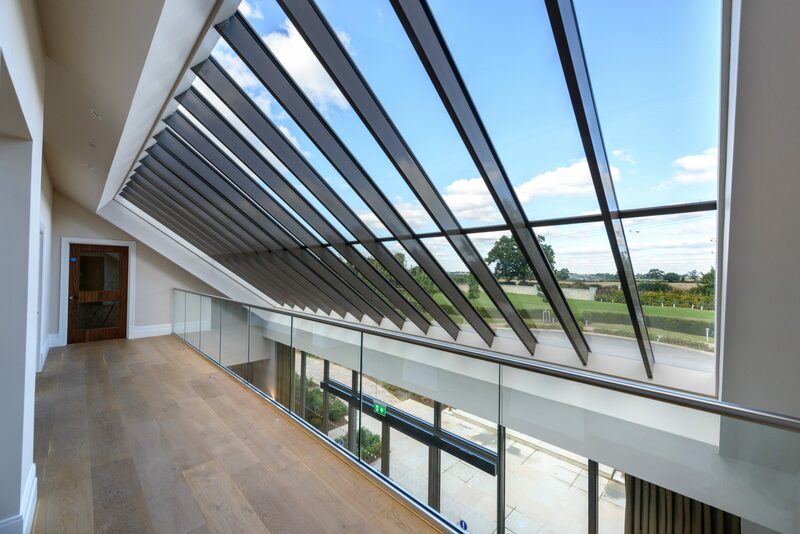 You can see some bespoke roof glazing solutions from Roofglaze in our Projects section.